Working with Dr. Jarlath O’Neil Dunne, Tukman Geospatial produced an impervious surfaces map for Sonoma County. The work was funded and envisioned by Sonoma County Ag + Open Space, Sonoma County Transportation and Public Works, Sonoma County ISD, and others. The impervious map is a fine-scale polygon vector representation of all artificial impervious surfaces in the county. There are over 690,000 features in the dataset. The impervious map was created using “expert systems” rulesets developed in Trimble Ecognition. These rulesets combine automated image segmentation with object based image classification techniques. In contrast with machine learning approaches, expert systems rulesets are developed heuristically based on the knowledge of experienced image analysts. 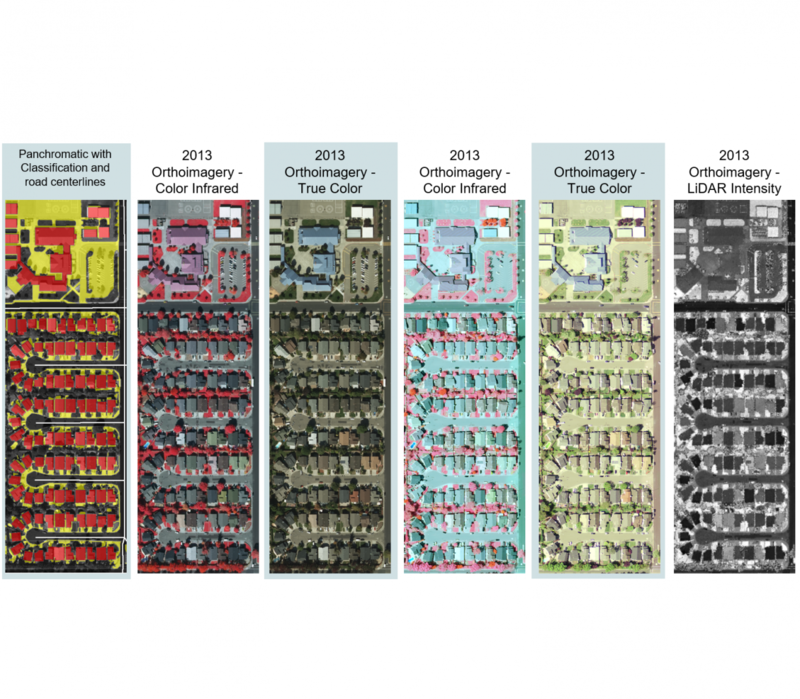 Key data sets used in the expert systems rulesets for impervious mapping included: orthophotography (’11 and ’13), the LiDAR point cloud, and LiDAR derived rasters. Tukman Geospatial served as the prime contractor to the county for this work. Tukman Geospatial worked with Dr. O’Neil Dunne to develop the mapping classification and methods, and to provide QA/QC on the deliverables. Dr. O’Neil Dunne performed the mapping work at his GIS Lab at the University of Vermont. 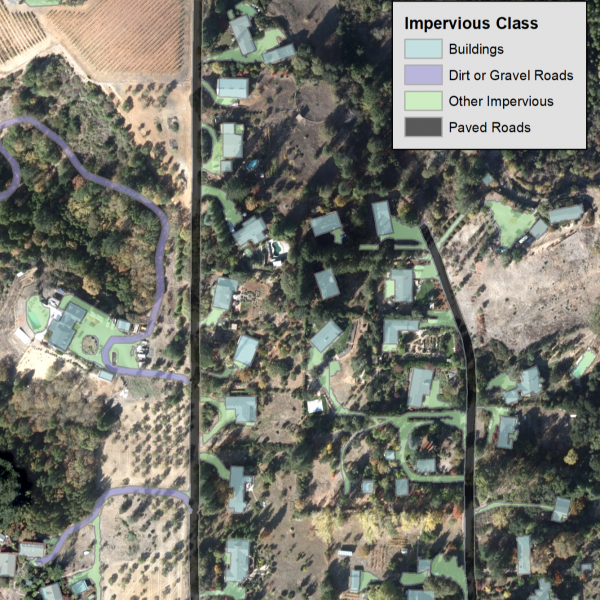 The impervious surfaces map is freely and publicly available at http://sonomavegmap.org.